Does your business have a unusual and specific pallet need? Reardon Pallet Company, Inc. is able to develop and design the perfect pallet to help meet your shipping needs. 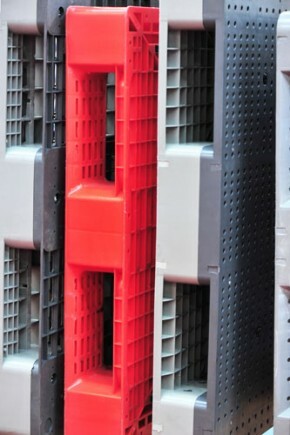 Our custom designed pallets are made by using a state-of-the-art CAD (computer-aided design) program that takes the needs of your shipping into consideration. From metal to wood to plastic, we will be able to provide the pallet needed for your business and we can design it from the color of the pallet to the the type of material used. Do you want a specific wood for your pallet? Reardon Pallet Company, Inc. can accommodate your needs. Give us a call today at (816) 221-3300 so we can start designing your pallet today.